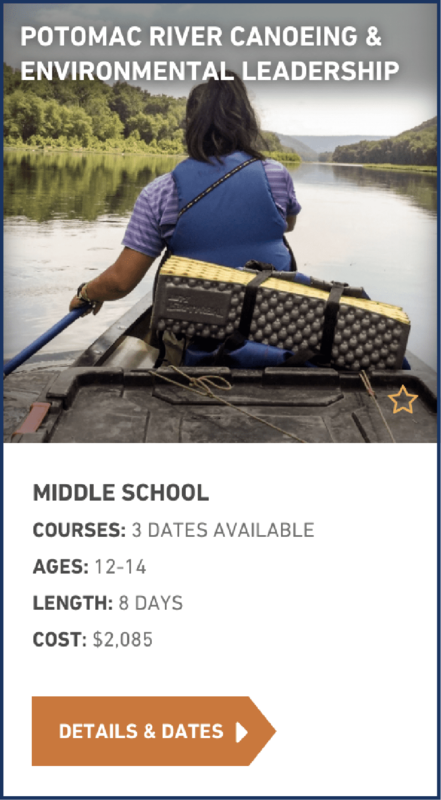 Our Classic Middle School expeditions are designed to create a connection with nature and a newfound confidence in students aged 12-14. 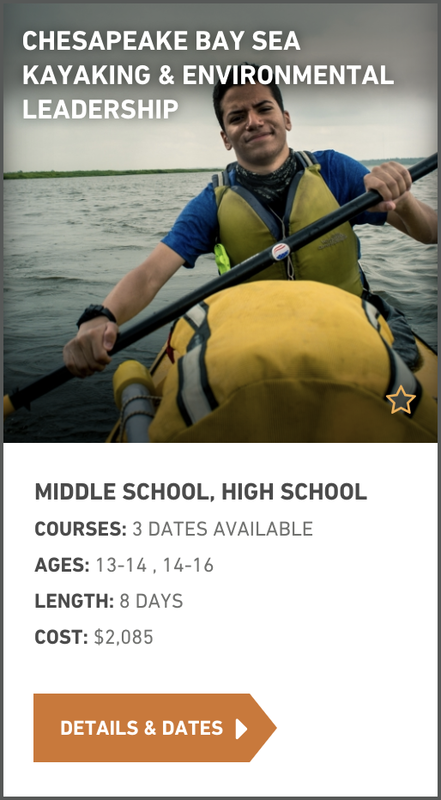 Surrounded by like-minded peers and supportive instructors, students build bonds with one another, begin to test their own independence and return home with new insights and skills to share. 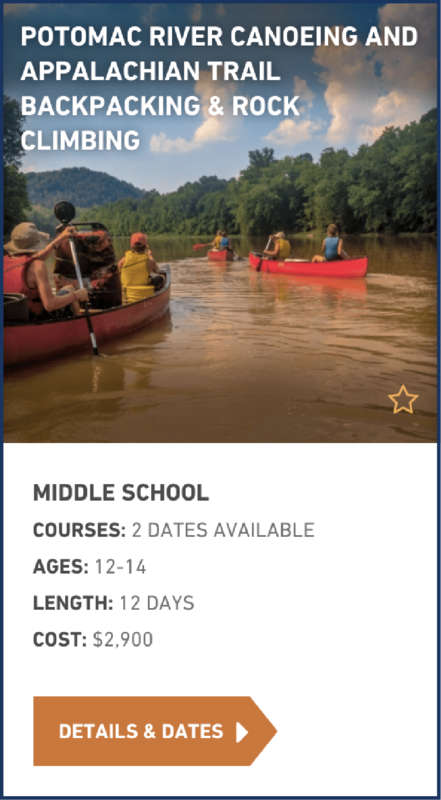 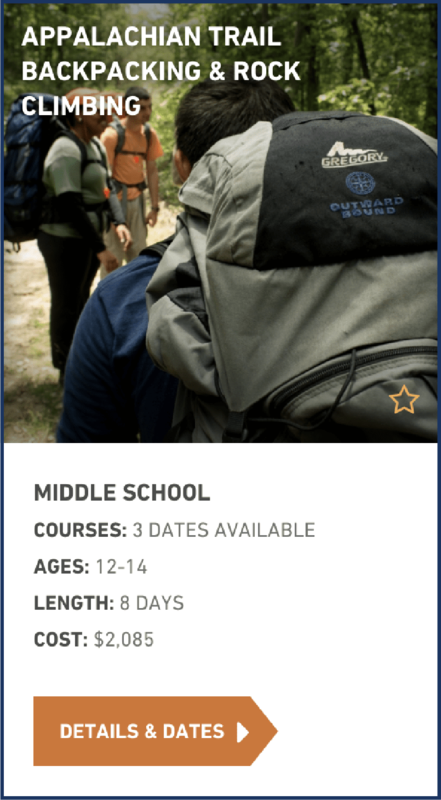 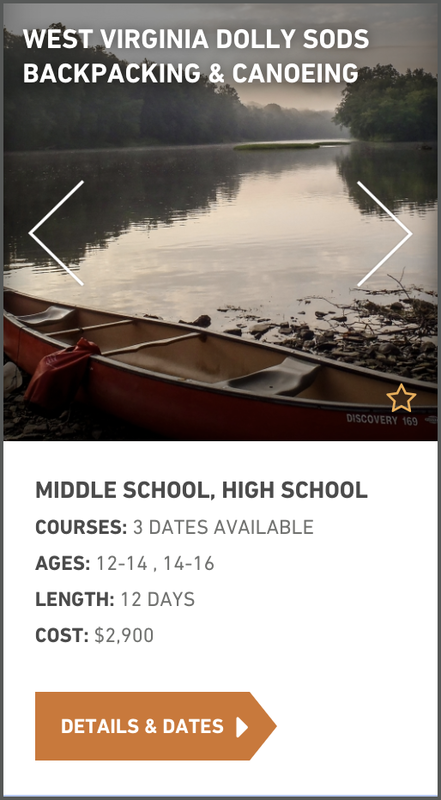 These courses are shorter in length, but provide an exciting introduction to the full continuum of Outward Bound programming.